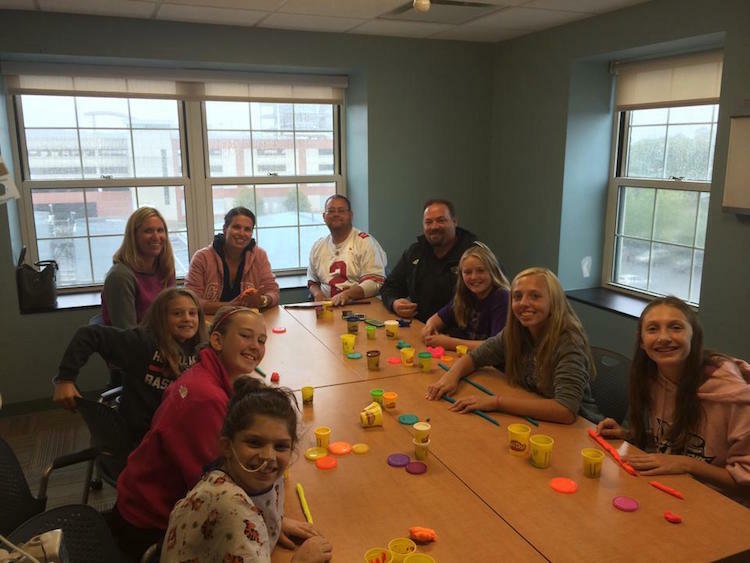 Play-Doh has helped us to get through lots of tough times, so we thought other kids might like to join in the fun. We have sent our Play-Doh Project Bags out to over 100 children so far, and continue to deliver these great goodie bags to our friends at lots of hospitals. We have used Play-Doh as a stress ball during procedures and some HARD recovery days, and we have even created our very own Play-Doh Museum that we continue to add to from each hospital stay or visit. Lots of friends have contributed, and even doctors and nurses, too! It's really fun to look at all of the pictures and the museum and remember who made what and how much fun we had doing it. Hope you have some fun with Play-Doh too! We would love to see your creation or hear about something that helps you through your journey. Visit our gallery here or submit your photo here!